4th April 2019 : Last Few Hours Left. Have you Paid for MIT-WPU MBA Program? Don't miss the opportunity. MIT WPU was established in the year 1983 by MIT group of Institutions. This University is located in Pune, Maharashtra. It offers B.Tech, B.Pharm, BBA.LLB, B.Sc. LLB, BA, B.Com, B.Sc., B.Ed., BBA, BCA, B.Des, Film Studies and Production courses at UG level. At PG level, MIT WPU offers M.Tech, M.Pharm, MBA, M.Com, M.Ed., M.Sc., MPG, MA courses in various specializations. The university also offers Ph.D. as a part of research program. The basic eligibility for B.Tech and B.Pharm is a pass in 10+2 with minimum 50% marks with Physics, Chemistry, and Mathematics/Biology as mandatory subjects. 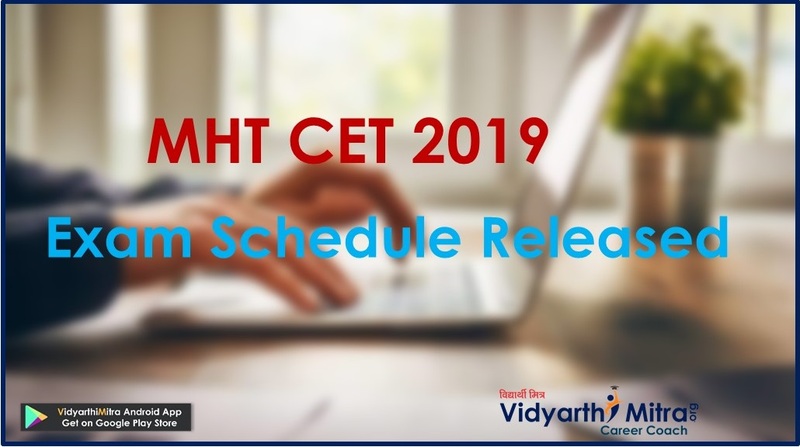 Admission to B.Tech is done on the basis of candidate’s score in MHT-CET /JEE Main. Candidates seeking admission for BBA.LLB, B.Sc.LLB, BA, B.Com, B.Sc., B.Ed., BBA, BCA, B.Des. courses should have completed 10+2/ HSC with English subjects. Admission to BBA.LLB and B.Sc. LLB courses is done on the basis of Written Test and Personal Interview. Admission criteria for BA, B.Com, B.Sc., B.Ed., BBA, and BCA is based on Entrance Test conducted by the University. Admission to B.Sc. Economics is done on the basis of Entrance Test, Personal Interview and SOP. Admission is B.Des. is based on the candidate’s score in MIT WPU ID-DAT. For MBA, M.Com, M.Ed., M.Sc., MPG and MA, a candidate should complete relevant UG degree from a recognized University. Admission for M.Com, M.Ed., M.Sc., MPG and MA courses is based on the Entrance Test conducted by the University. 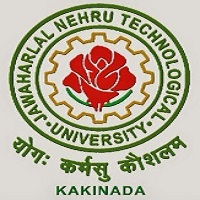 Admission for M.Tech is based on the candidate’s score in GATE. The admission for M.Pharm is based on the candidate’s score in GPAT. Candidates must appear for CAT/ MAT/ XAT/ CMAT/ MH CET/ ATMA for MBA while a valid score in MH CET is sufficient for admission to MCA program. Overall performance in Entrance Exam, Group Discussion, Personal Interview, past academic record, Work experience is also considered as criteria for admission to MBA. Applicants for Ph.D. degree should have Master’s Degree or M.Phil. in the respective field with minimum 55% marks. Admission to Ph.D. is done on the basis of PET followed by Personal interview. 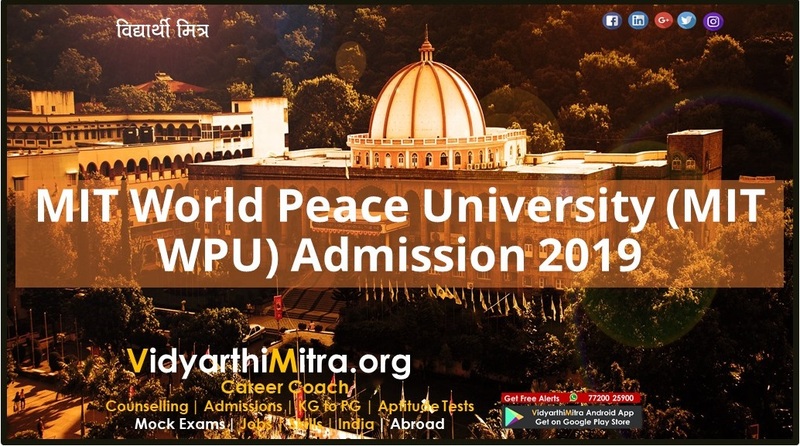 MIT WPU UG Admission 2019: BBA LL.B, B.Sc. LL.B, BA, B.Com., B.Sc., BBA, BCA, B.Des. & B.Ed. MIT-WPU offers BBA.LLB, B.Sc. LLB, BA, B.Com., B.Sc., BBA, BCA, B.Des. and B.Ed. courses in UG level. The candidate seeking admission to UG course should have completed HSC (10+2) with minimum 50% marks from a recognized board or equivalent accepted by the University. The basic eligibility for B.Ed. is pass in Graduate degree in any subject specialization. Admission to Integrated LLB, BBA, B.Sc. Computer Science, B.Ed. and BCA is done on the basis of Written Test followed by Interview. Admission to B.Des is done on the basis of MITWPU-ID-DAT (Design Aptitude Test), Studio Test and Personal Interview. B.Des. Product Design 10+2 pass with minimum 50% marks MITWPU-ID-DAT (Design Aptitude Test) +Studio Test + Personal Interview. 5% relaxation in marks is considered for candidates from reserved category. For BA Photography course, the candidate should have any Basic DSLR Camera with Kit Lens. The University offers B.Tech in 9 specializations and B.Pharm program. The basic eligibility for the B.Tech course is a pass in 10+2 with Physics and Mathematics as compulsory subjects and with Chemistry, Biology or Biotechnology or Technical Vocational subjects as one of the subjects; and with minimum 50% aggregate in the above subjects. The candidate seeking admission for B.Tech (lateral-entry) program should have a Diploma in Engineering and Technology with minimum 50% marks. The basic eligibility for B.Pharm is a pass in 10+2 with minimum 50% aggregate in Physics, Chemistry and Mathematics/Biology/ Biotechnology. Admission to B.Tech is done on the basis of marks obtained in HSC, JEE Main or MHT CET. Whereas, admission to B.Pharm is done on the basis of MHT CET. 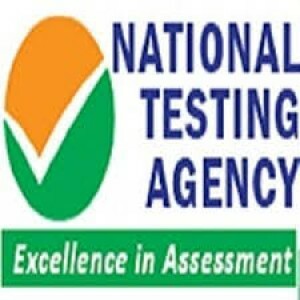 Admission to B.Tech Lateral entry examination is done on the basis of Maharashtra LEET exam. Candidates who have completed HSC in Technical Vocational subjects can also apply for B.Tech courses. 5% relaxation in marks is given for candidates belonging to SC/ST/ Candidates with a disability. Candidates can also apply B.Pharm lateral entry for which they must hold a Diploma in Pharmacy with minimum 50% marks. 70% of the seats are reserved for candidates with Maharashtra Domicile. 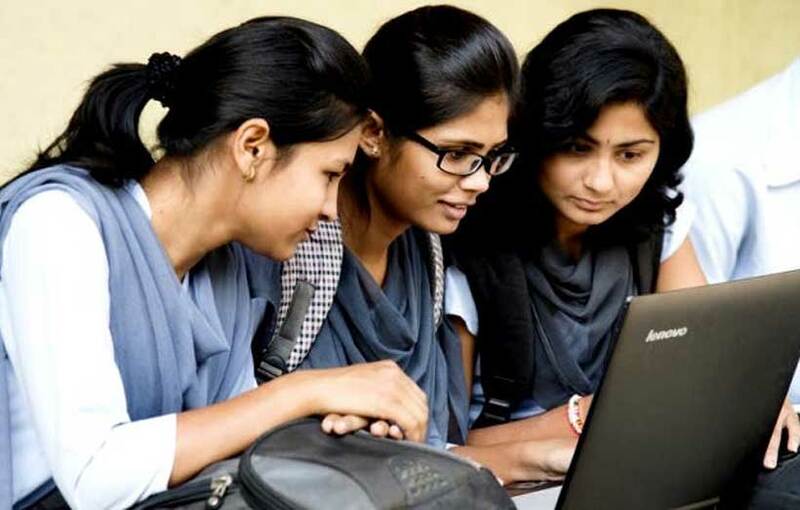 MIT WPU PG Admission 2019: M.Com, M.Sc., MPG, MA & M.Ed. MIT- World Peace University provides two-year full-time, M.Com, M.Sc., MPG and MA courses. Minimum eligibility for M.Com is pass in Bachelors in Commerce degree. For M.Ed., a candidate must have passed B.Ed. form a recognized University with B+ or 55% marks. For M.Sc, a candidate must pass in B.Sc with relevant specialization and minimum 50% marks. For MA, a candidate must pass in BA with relevant subject. Admission to M.Com is done on the basis of PET entrance examination conducted by the university. For remaining PG courses, a candidate must pass in written test followed by an interview. However, for MA, candidates will be selected on the basis of Entrance Test, Personal Interview and 50% weightage to class 12th marks. The University offers two-year full-time M.Tech, MBA, MCA and M.Pharm program. The M.Tech course is offered in 10 specializations and MBA is also offered in 10 disciplines. Basic eligibility for the M.Tech course is a B.E/B.Tech degree in the relevant field with 50% marks. The candidate seeking admission for M.Pharm should have completed B.Pharm degree with minimum 50% marks. For MBA admission, the candidate should be a graduate in any field with minimum 50% marks from a recognized University. 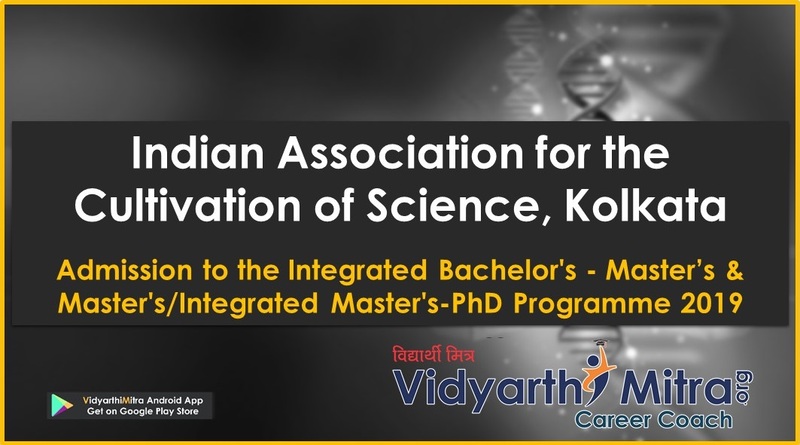 Science graduate with minimum 50% marks and Mathematics/Business Mathematics & Statistics for 10+2 or graduation level can apply for MCA course. For MBA, a candidate can appear for CAT/ MAT/ XAT/ CMAT/ MH CET/ ATMA or can appear for Group Discussion, Personal Interview and Writing Ability Test conducted by the University. Selection to MCA is done on the basis of Entrance exam followed GD & PI. Admission to M.Tech is done on the basis of GATE followed by Personal Interview. For M.Pharm, a candidate must pass in GPAT followed by Personal Interview. Graduates with minimum 50% marks (45% for SC/ST). The candidates must have studied Mathematics/ Business Mathematics or Statistics at the 10+2 level. Final year candidates can also apply provisionally. 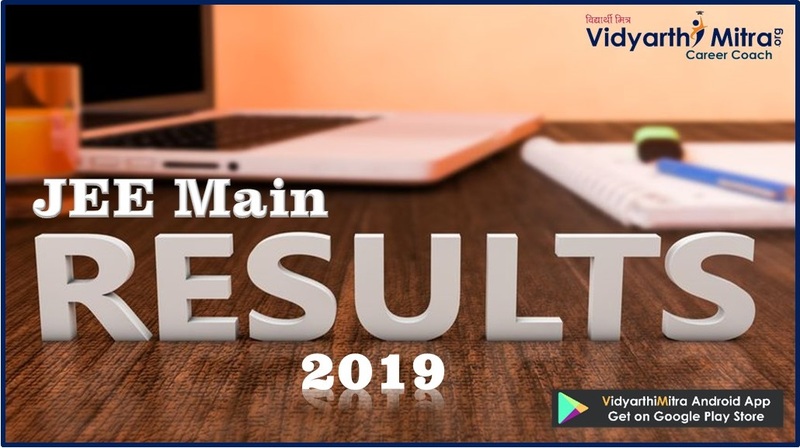 Assessment weightage for MBA: Entrance Exam Score: 30%; Group Discussion: 25%; Personal Interview: 25%; Past Academic Record: 15%; Work Experience: 5%. For sponsored candidates applying for the M.Tech program, the candidate should have minimum 2-years of full-time work experience in a registered firm. 70% of seat intake for M.Tech and M.Pharm courses will be allocated for Maharashtra Domicile, 30% will be allocated for All-India candidate, 10% will be considered for Foreign Nationals/OCI candidates and 5% will be considered for CIW in Gulf and South East Asia. MIT-WPU also offer various Ph.D. programs in Engineering and Pharmacy departments for scholars. Ph.D. program is offered on both full-time and part-time basis. The basic eligibility for the Ph.D. program is a PG degree in the relevant field with minimum 55% aggregate or equivalent accepted by the University. Ph.D. aspirants should qualify Ph.D. Entrance Test (PET) and personal interview conducted by the University. Candidates qualified in UGC NET/SET/JRF will be exempted only from Ph.D. Entrance Test. The candidates applying for Ph.D. part-time should be working as a full-time employee with MIT WPU or with other research-oriented Institutions/Organizations. Candidates sponsored by Industry, academic or research institutes will be considered for admission. Candidate must apply online through official website of the university. Visit the official website of the university and click on Apply tab on right side of the homepage. Click on Apply Online under the required course. Fill the registration form will all the need details and upload copy of required documents. Pay the required application fee through online mode. The reservation Seats are allocated to all the courses as per State Government norms. The reservation policy is applicable only to candidates from the State of Maharashtra. And the candidate should fulfil the needed eligibility criteria for admission through the reserved category. Scholarships are provided for deserving candidates in the Engineering (UG Courses). The scholarship schemes are subjected to eligibility. The student shall be granted only one of the scholarship based on the eligibility. The scholarship/concession is applicable only for the first year.